Carving out a career path as a successful makeup artist isn’t an overnight task. You need to constantly put in hard work, effort, learning sessions and experiment with colours to get the confidence and be able to offer clients a complete transformation with the power of makeup. Some of the Best makeup artists in Chennai work on their craft for years before being able to carve out a name for themselves in the fashion industry. One way of getting a start on your makeup career is by joining for a makeup artist course taught by industry experts. This way you can get certified and learn all the basic skills as well. After you get yourself certified at the best makeup academy near you, you need to figure out the next step. Most struggling makeup artists start out by building up experience and improving their skill set by working as a makeup assistant under a professional makeup artist. This way you get plenty of hands on experience which is invaluable and will help you move ahead in your career as well. When you work as an assistant, you will also be able to make plenty of contacts within the industry. This will help you later on when you start out as a professional makeup artist on your own. Experts in the industry recommend building up your profile at the same time. This portfolio should consist of professional pictures of different models with different styles of makeup. Try to make sure that you include different makeup styles and skin tone types to show your range of skills to prospective clients. 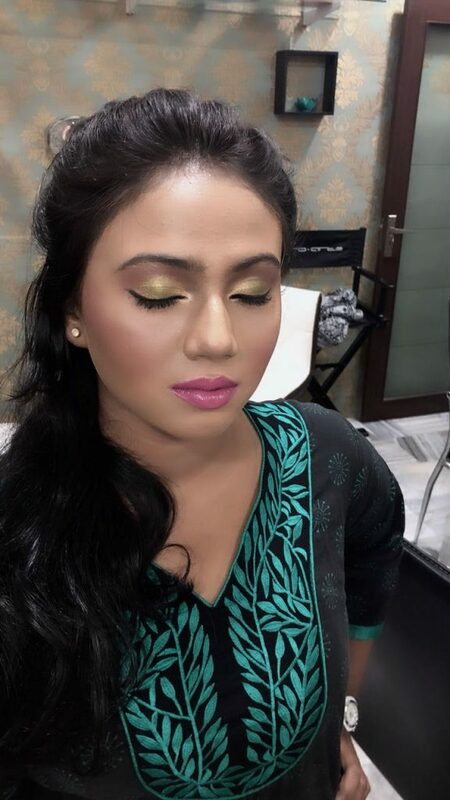 By trying to get as much work as possible as a makeup artist in Chennai, you also get a chance to practice your skills constantly. Just like any other skills, makeup skills also needs constant practise session to make sure that you get it right and build up enough confidence to face clients as well. Most makeup artists start out their career with low paying jobs to be able to get in as much practise as possible. Once you have an impressive portfolio, you can slowly start picking and choosing your clients. The makeup industry is constantly evolving with plenty of new techniques and methods being introduced every day. HD makeup has recently made a foray into the makeup industry and has been making huge waves. You need to update your skills constantly to make sure that you are able to offer the best and the latest options to your clients. This will also help you to land professional jobs easily via recommendation alone. 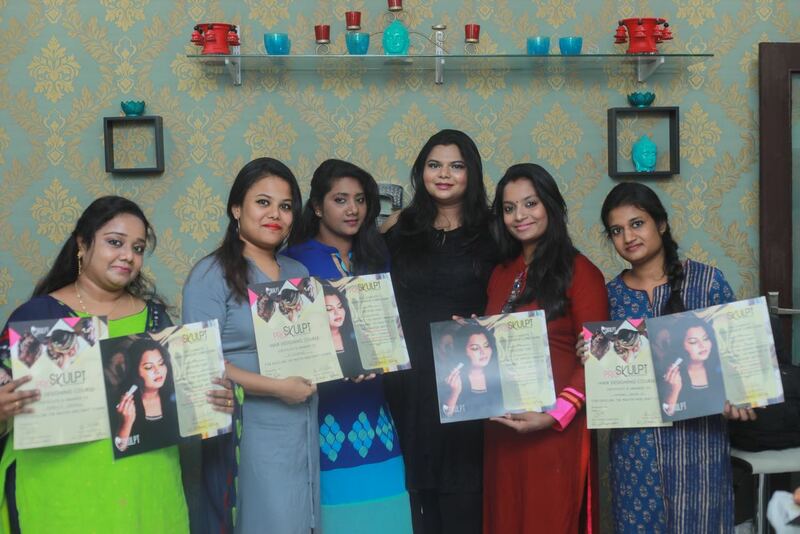 Most professional makeup artists even conduct their own workshops in different parts of the country and make an income by sharing their skills with the entry level makeup artists who are in the beginning of their career. So once you have built up your brand, you can also start branching out by offering workshop sessions and share your knowledge with the next generation of makeup artists.